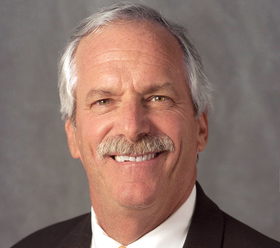 Barry Freedman is president and CEO of Einstein Healthcare Network in Philadelphia. As Modern Healthcare has reported, work to tackle social determinants can’t occur in a vacuum. It requires communitywide partnerships across varied sectors. Making these long-term, proactive investments allows more residents to receive the care and services they need and achieve the quality of life they seek.